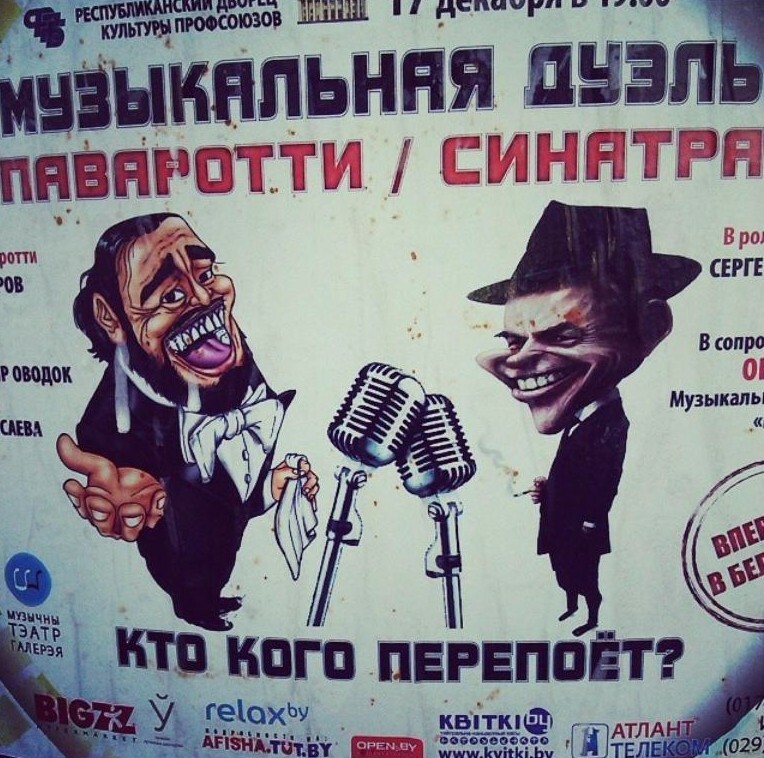 This post was first published 05-11-2015. 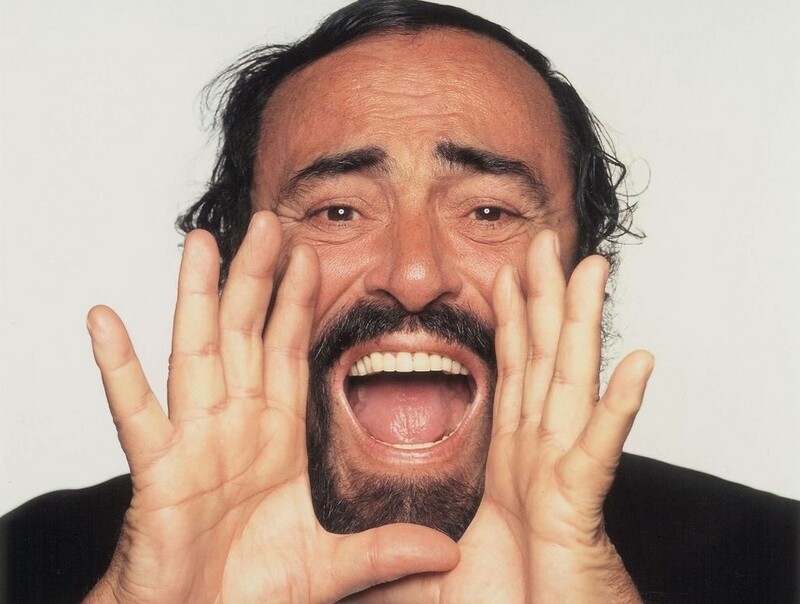 Last revision 05-11-2015. 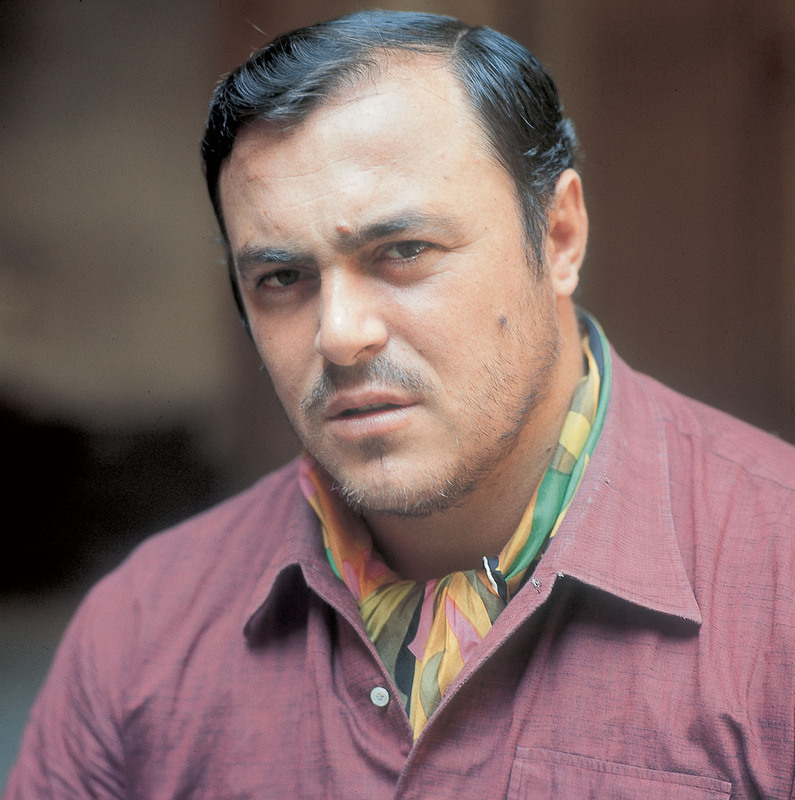 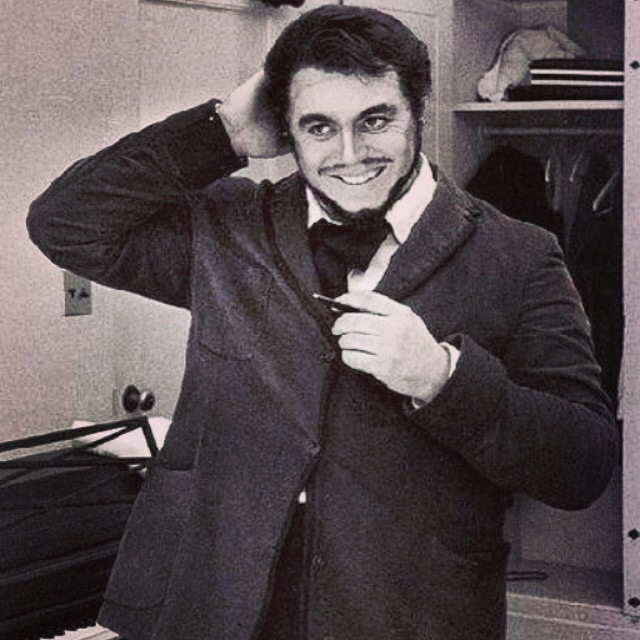 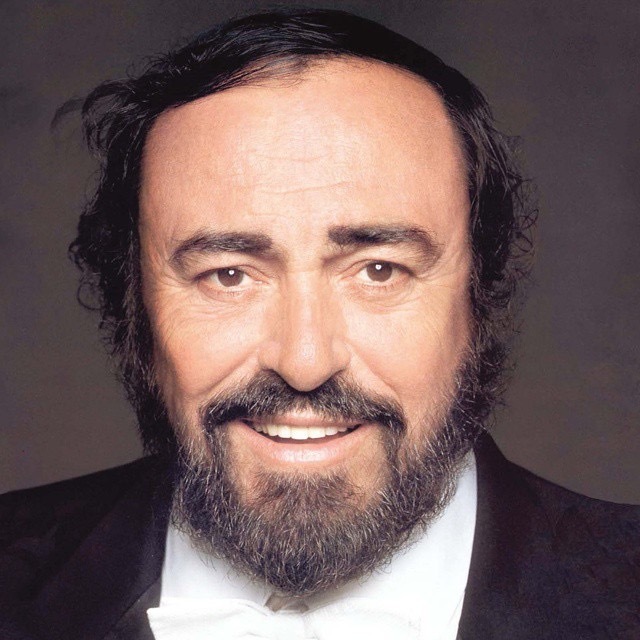 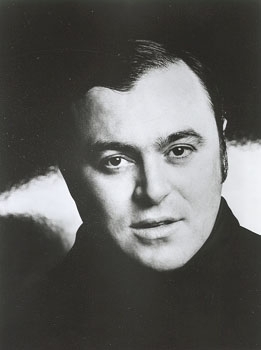 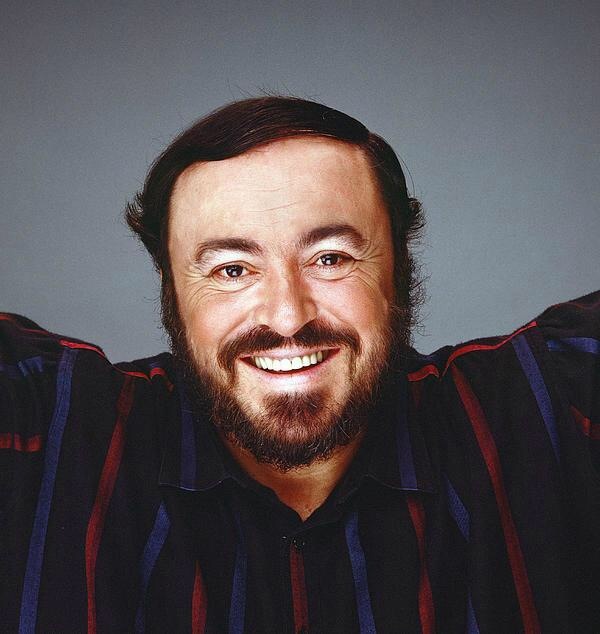 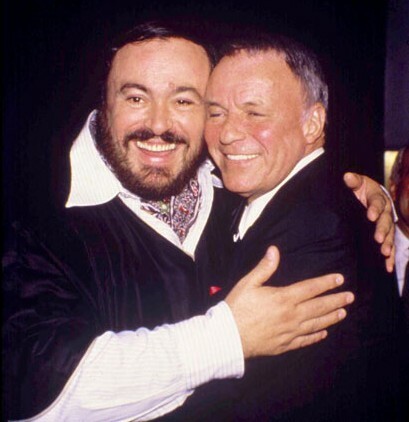 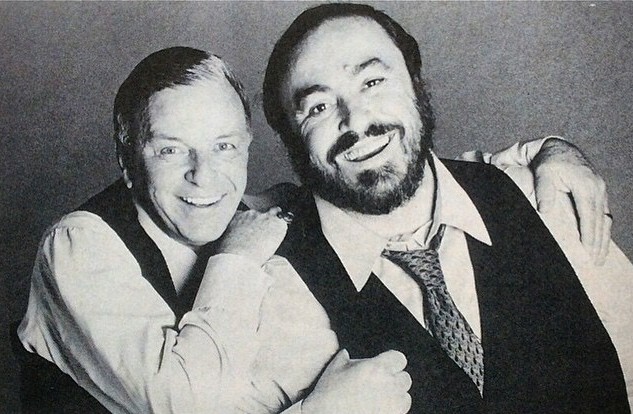 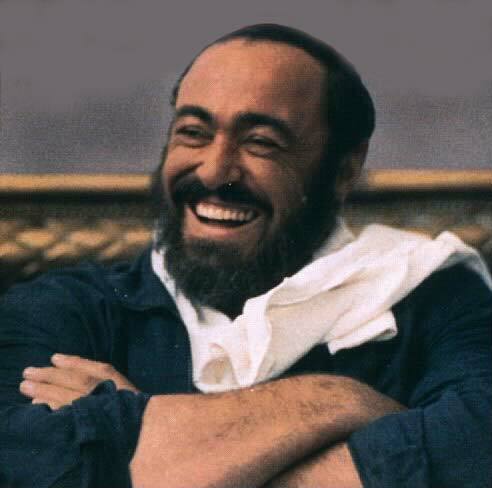 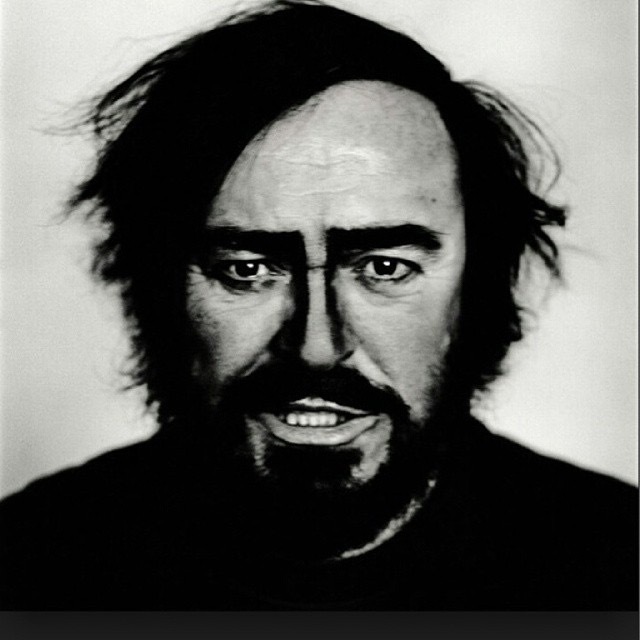 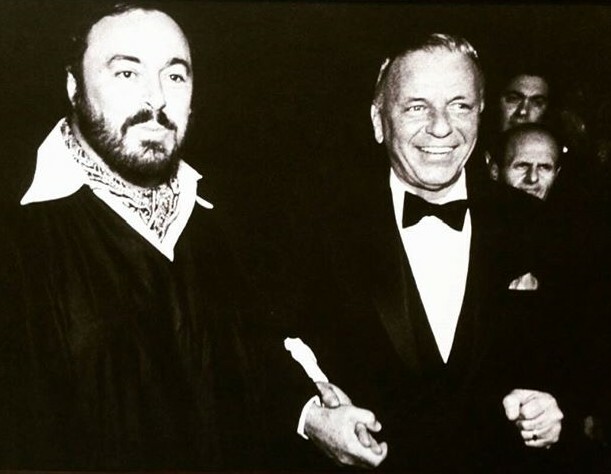 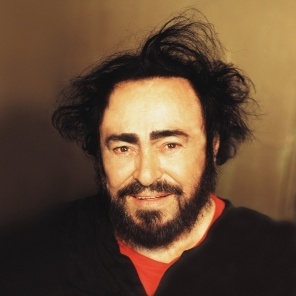 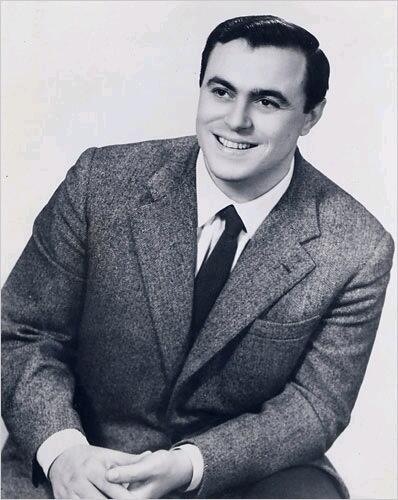 Posted in Luciano Pavarotti, Pavarotti, Pavarotti in pictures, Pavarotti tributes on November 5, 2015 by Odd Pavarotti. 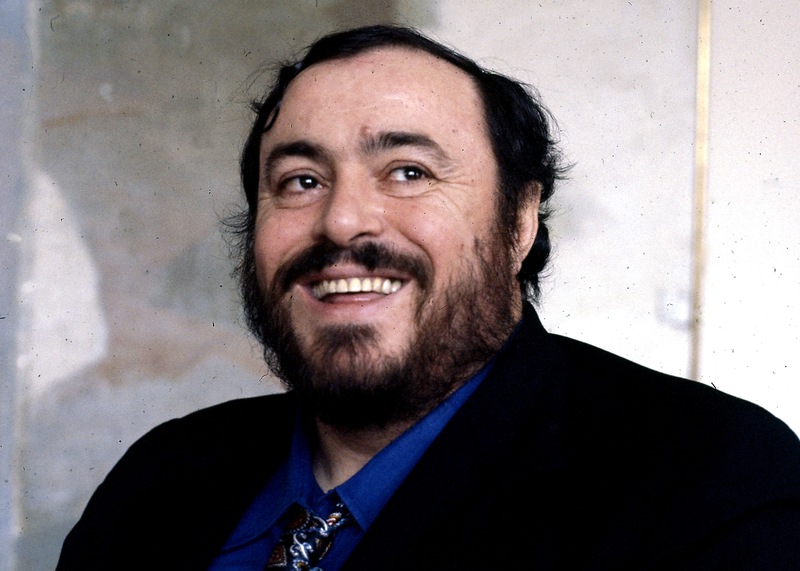 This post was first published 03-11-2015. 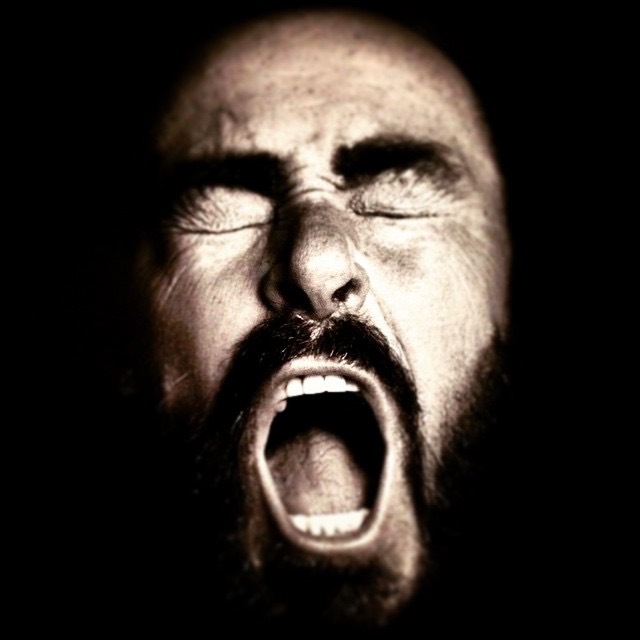 Last revision 05-11-2015. 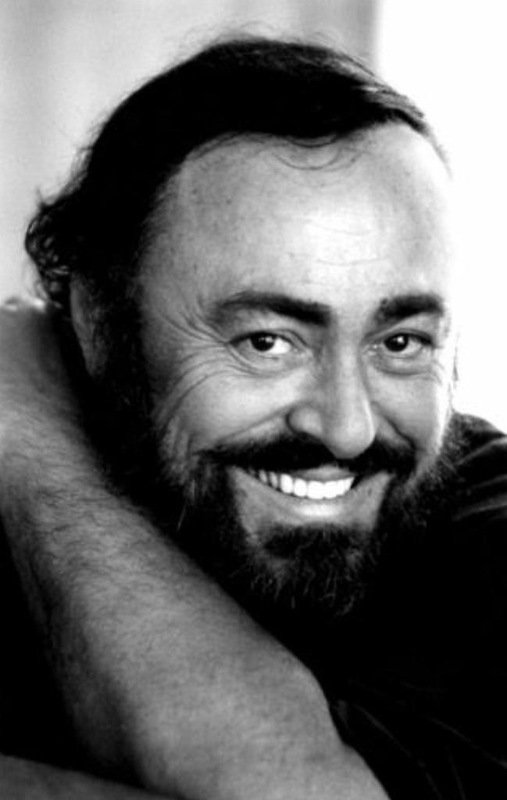 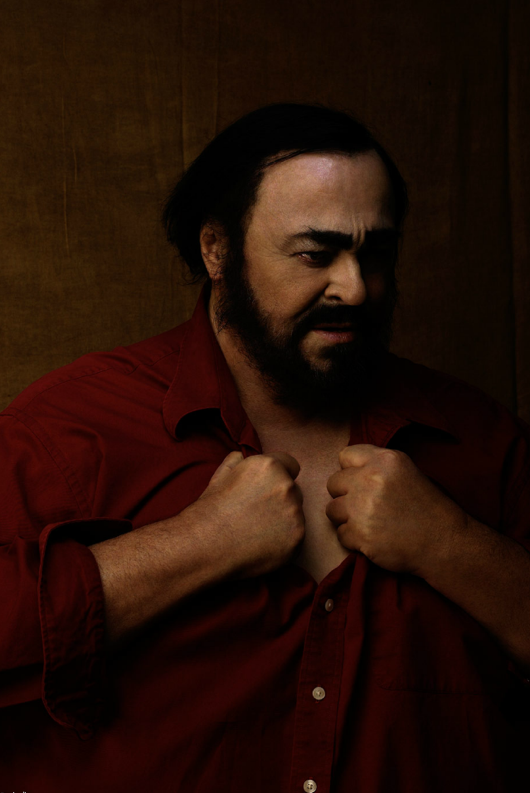 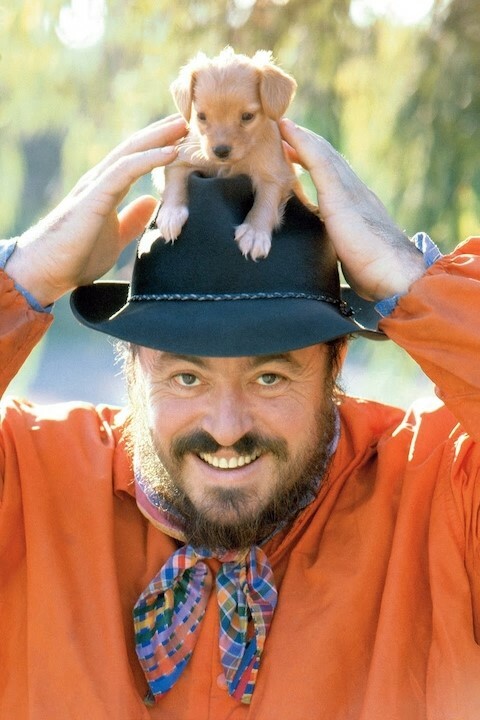 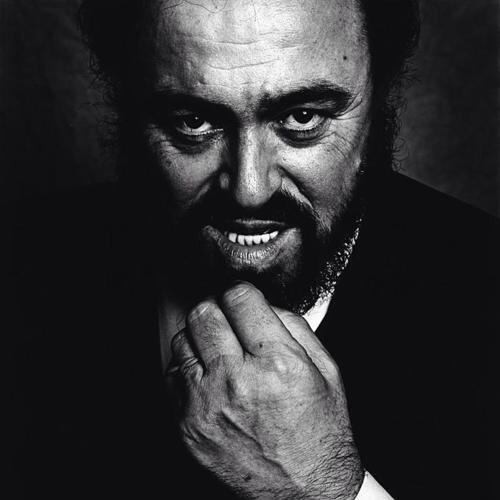 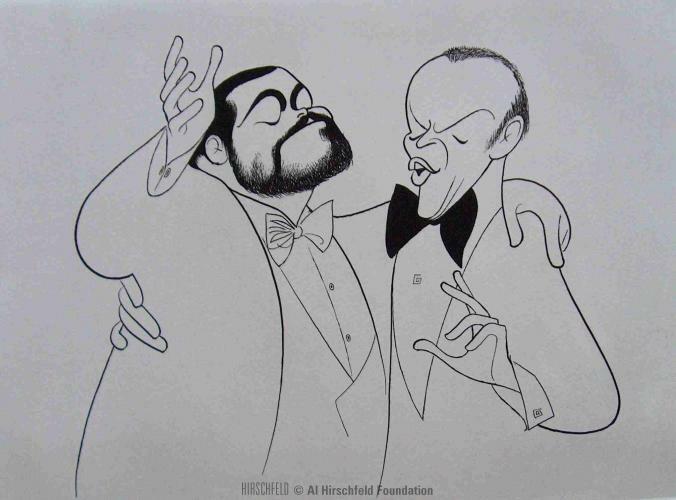 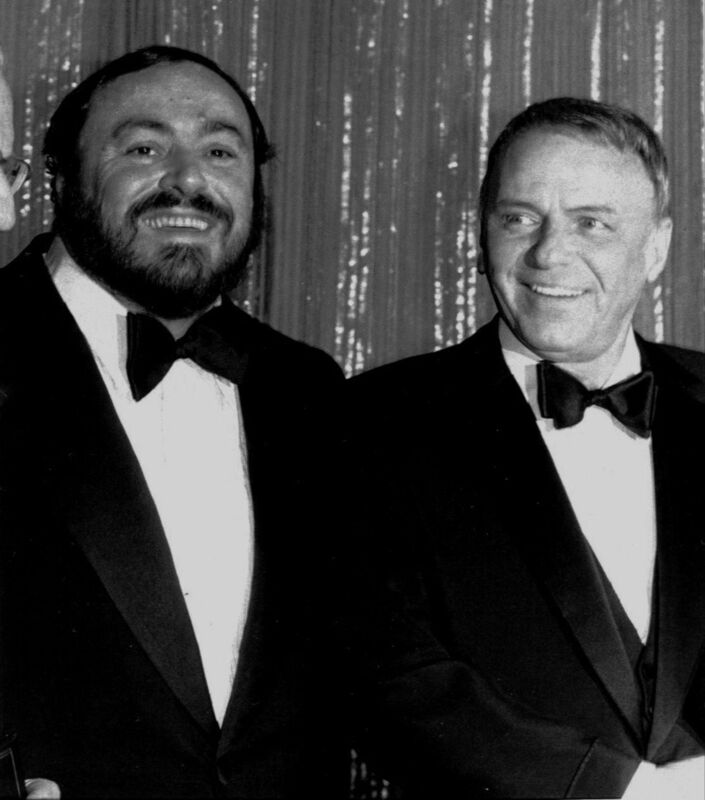 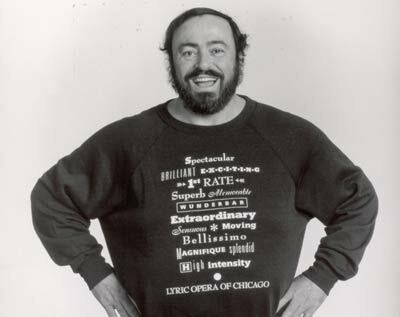 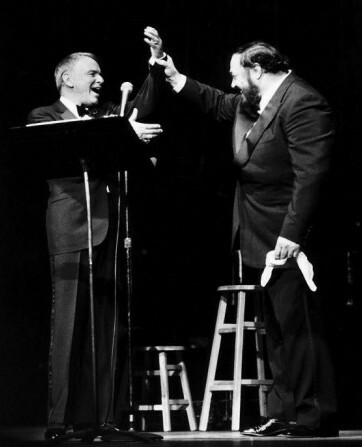 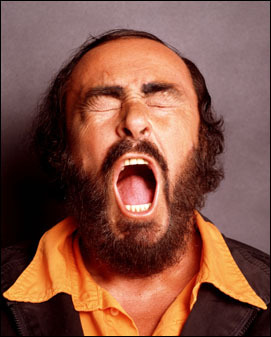 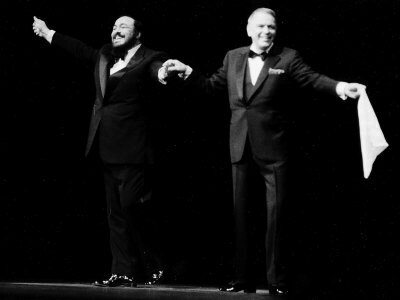 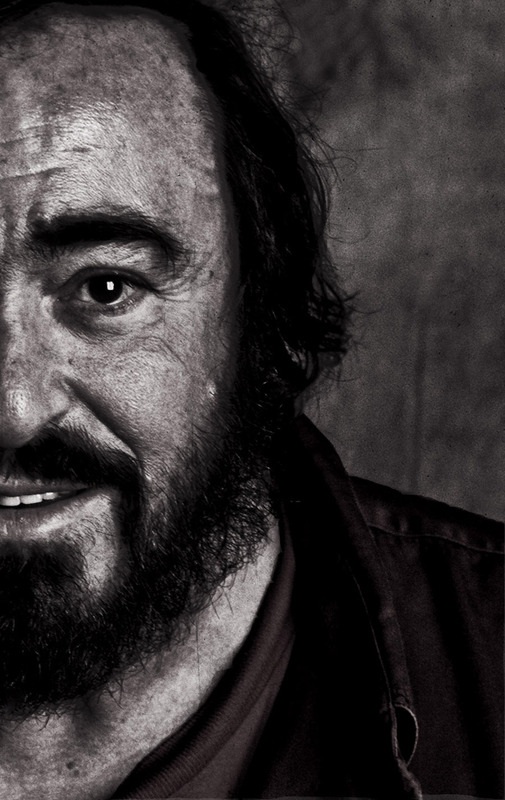 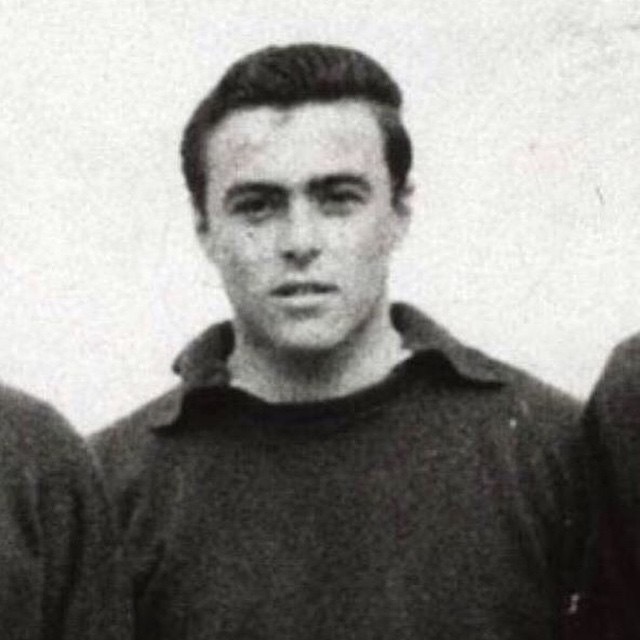 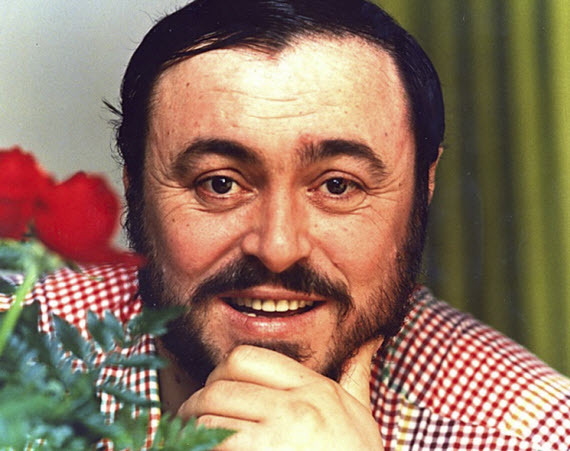 Posted in Luciano Pavarotti, Pavarotti, Pavarotti in pictures, Pavarotti tributes on November 3, 2015 by Odd Pavarotti.